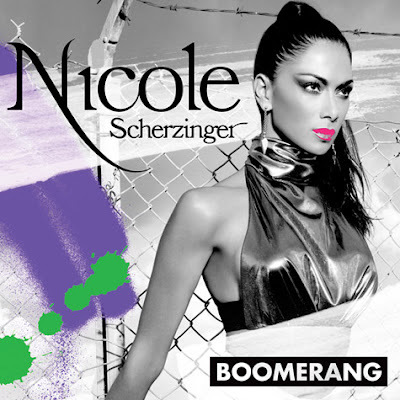 Ex-Pussycat Doll member and X Factor UK judge - Nicole Scherzinger has released the first single 'Boomerang' off her sophomore album which the name of it is still yet to be announced. Scherzinger's first studio album Killer Love went Platinum in the UK and featured the likes of 50 Cent, Sting, Enrique Iglesias as well as production work from RedOne, The-Dream, Boi 1da and she even had Ester Dean pen a song for her. Nicole Scherzinger plans on dropping her new album this year. Listen to 'Boomerang' below.